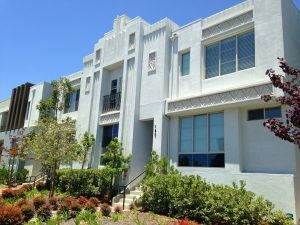 What a year it was in 360 South Bay in 2017. the demand for homes never seemed to slow down and prices continued to rise throughout the year. The lowest priced sale of the year was $525,000 for a studio in the Flats and and the highest price sale was $1,275,000 for 4 bedroom plan 4 in the Terraces. Click here to see the most recent sales and pending sales and click here to see the current homes for sale in 360. Contact us to see what your home in 360 South Bay is worth.